Everything in our world tells us to push through, keep going, and never rest. But God wired you with the need to rest in the rhythms of your life. 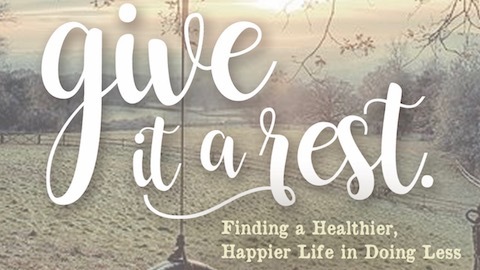 In this series, you will discover the healthy rhythm of rest so that you can work more effectively and find blessing in what you do.